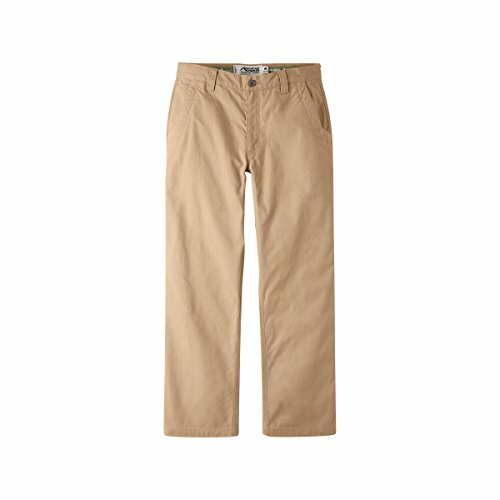 This is a khaki for the man who likes to be ready for anything. Featuring a unique thermoregulation material, our All-Season Tech Khakis are designed to keep you warm when it's cold, cool when it's warm, and in-style all year long. 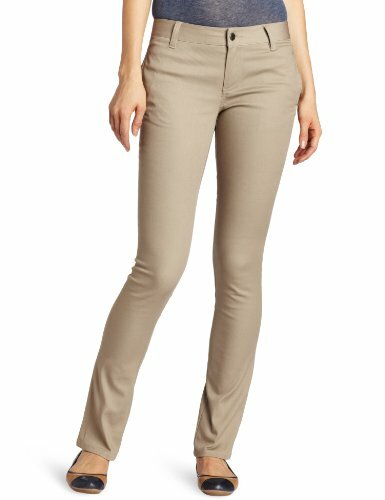 With a comfortable cotton stretch blend that gives you all the motion you need without losing its straight fit and shape. 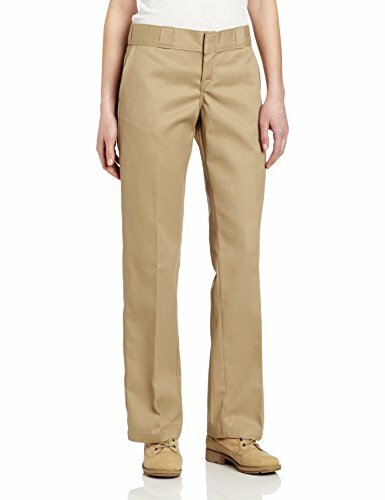 We take our khakis seriously, so we can be always sharp, always ready. Always On. 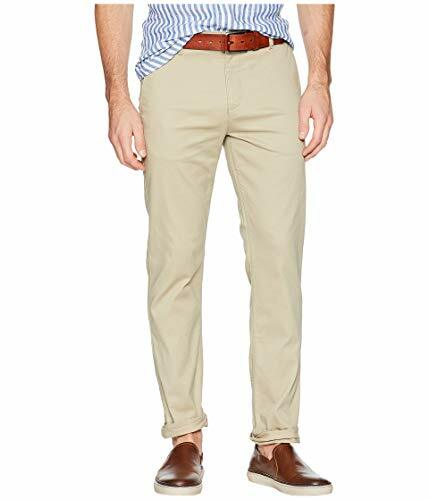 Dockers Standard Original Khaki sits below the waist. It's slim through the seat and thigh, with a tapered leg opening. 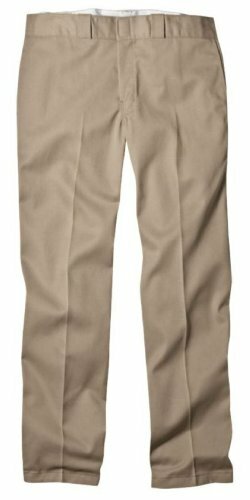 You bring the legs, we'll bring the khaki. Lee has unearthed new innovations in denim since 1889. The company has a rich American history in the world of fit and fashion, and now offers more fits, styles, finishes, features and choices than ever before, whether you're off to a weekend adventure or dressing for a day at the office. 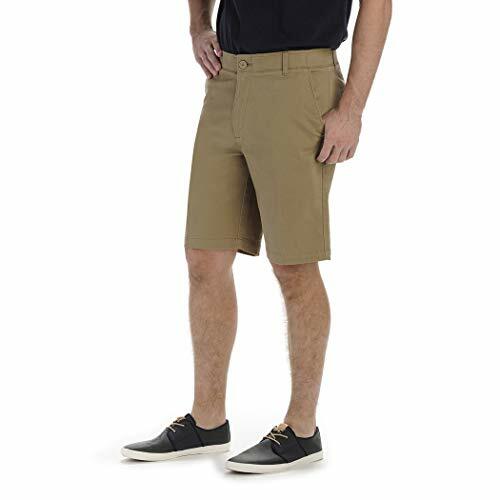 Your everyday shorts with a straight fit and sturdy construction, these feature a button through front closure, single welt button through back pockets and a smart phone pocket. Cut to sit naturally at the waist with an eased fit through the hip and thigh.